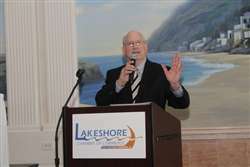 Welcome to the Lakeshore Chamber! 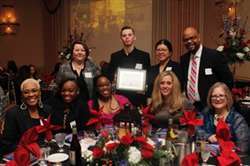 To our valued Lakeshore Chamber of Commerce Members , and Visitors to East Chicago, Hammond, and Northwest Indiana - A Hearty Welcome from the Lakeshore Chamber Staff and Board of Directors! Our Lakeshore Chamber's Website provides you with important contact information about our business associates in NW Indiana, and we encourage you to not only explore its contents, but to also consider our members FIRST when in need of products and services. 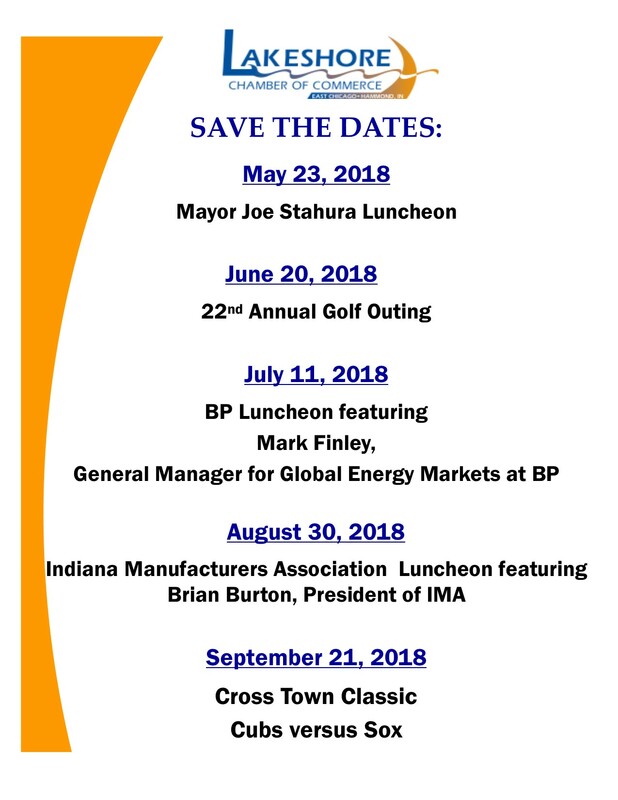 In the past several years the Lakeshore Chamber, together with the all of our Regional Chamber Partners, have participated in a Buy Local Program that encourages spending dollars locally to promote prosperity within NW Indiana. Additionally, to further promote Economic Development, the Lakeshore Chamber and Crossroads Chamber have collaborated to form the Lake County Economic Alliance (LCEA), a not-for-profit organization dedicated to strengthening economic development efforts throughout Lake County. Partnering with local communities and chambers of commerce, the LCEA will focus on new business attraction, as well as business retention/expansion, and marketing efforts. This is indeed a unique effort to position Lake County, Indiana as the location of choice for new business development, while also promoting the retention and expansion of our existing businesses. Please enjoy our Lakeshore Website, and we look forward to working with you!